I used to love this game. Still do actually, mainly because I'm good at it. 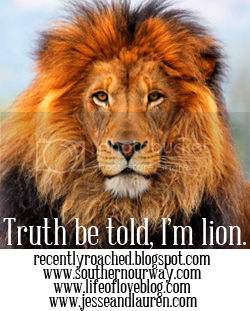 If one can be good at lying and telling the truth that is. Here are three facts. Two of them are true, one of them is a lie. Can you guess which one is FALSE? My grandfather played for the Chicago Bears. I've had a rib removed. 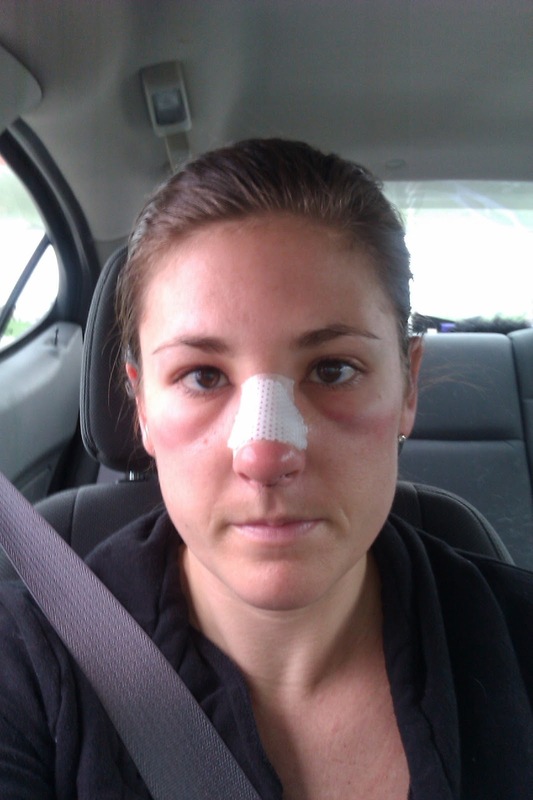 TRUTH: I've broken my nose. During the summer of 2011, my friend and I were taking a cab home from Happy Hour. About a mile away from my house, our cabbie went flying through a yellow light at the same time an oncoming car was turning left on yellow. Needless to say, we crashed, and I went face-first into the Plexiglas partition. I broke my nose and last March, had to undergo surgery to correct the break. No, I did not get a nose job—doc just straightened things out and removed my "hump" that I didn't know I had. Do not call your husband crying hysterically with sirens in the background. It will scare him. Wear your seat belt in a cab. 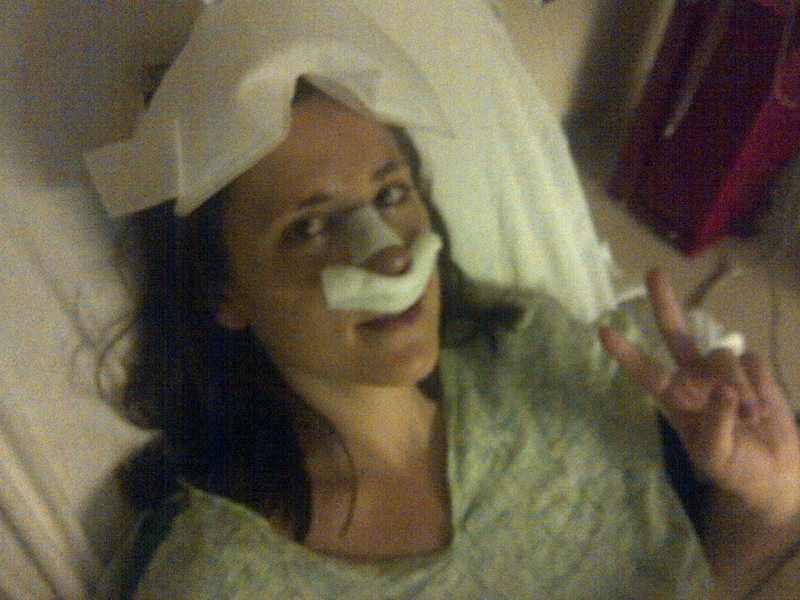 Do not go inquire about having surgery on your nose unless completely necessary. The doctor will point out things about your face and nose that you did not know existed, and therefore, will create more complexes. Yes, this is possible. LIE: My grandfather played for the Chicago Bears. He didn't play for the Bears, but he did play for the Green Bay Packers. 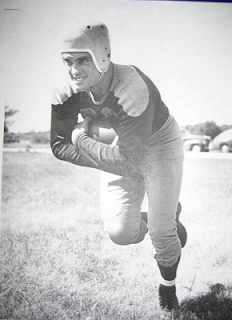 Albert Zupek, played in 1946 at fullback before retiring. Look it up. TRUTH: I've had a rib removed. Back in college, I was noticing that my left arm was not getting great circulation. For example, if I was doing squats at the gym, I wouldn't be able to keep my arm bent for more than like, 10 seconds before it started turning purple and hurting. My regular doctor sent me to the ER and it was discovered that I had a blood clot in my shoulder area—obviously very dangerous. The clot was a result of the fact that the rib right underneath my clavicle was pinching off my subclavial vein. I was admitted to the ICU and I underwent surgery to remove the rib. They went in through my armpit and I've gotta say, it was a horrible, horrible pain to wake up to, and super disgusting to wake up to a bag of blood hanging out of your armpit. The nose and rib thing are two of the less strange things that have happened. Once, in college, I had encephalitis and my roommate found me seizing in my bed. I was in ICU for more than a week, and literally—almost died.